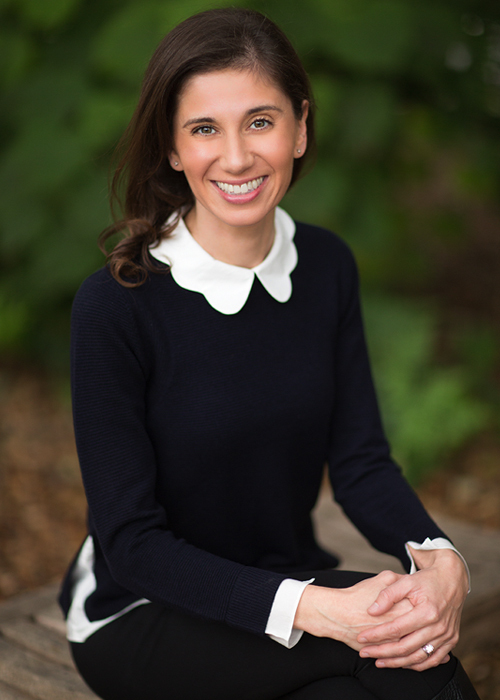 Dr. Michelle is a Board Certified Pediatric Dentist and lives in Palo Alto with her husband, Cyrous, a Bay Area native, and two daughters: Ava and Tara. They also have a very energetic dachshund named Jax. You can often find them at the Magical Bridge or Mitchell Park Library. If you see them, say hello! Dr. Michelle’s interest in pediatric dentistry comes from her strong belief in prevention and desire to help others. Dr. Michelle double majored in biology and computer science at Fairfield University and obtained her Master of Public Health at Yale University. Dr. Michelle went onto complete her dental degree at New York University. Given her love for children and desire to promote prevention, Dr. Michelle completed her pediatric dental residency at The Mount Sinai Medical Center where she was chief resident. Dr. Michelle is an Associate Professor at the University of the Pacific and has privileges at both Lucile Packard Children’s and Stanford Hospitals. Empower children to achieve a lifetime of healthy bytes. Our mission is to provide the highest quality oral health care and education to children through innovation and technology, thus empowering them to achieve a lifetime of healthy bytes. To Learn More About Little Bytes Pediatric Dentistry Palo Alto Or To Schedule An Appointment To Meet Dr. Michelle, Her Team and to Tour Their Office Call Today (650) 322-9837.